Join Now For News, Rewards, and More! We Have Some Of The Best Deals In Chester County! There Ain't Nothing "Mini" About This Course! Every Day Is Race Day @ The Golf Zone! 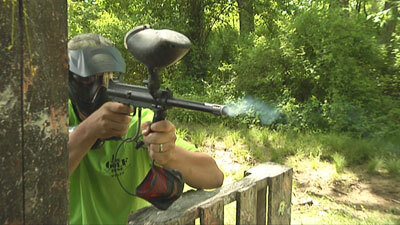 "Undercover" Hitting Bays...Great Balls Of Fire! Reservations Available. Check Out Our Demo Days Below. 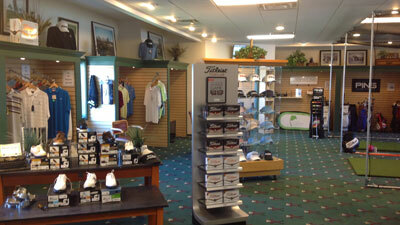 We have a Full-Service Pro Shop & Snack Bar open Year-Round. 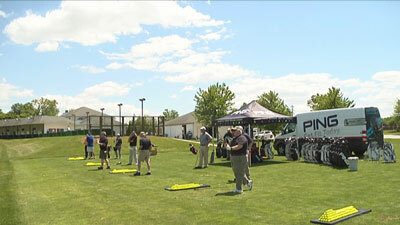 A Grass Tee Driving Range with PGA Instruction available. 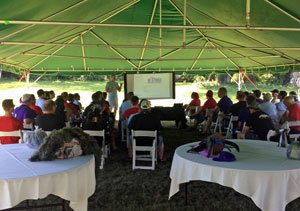 A Premier Indoor Practice Facility & Professional Custom Golf Club Fitting. 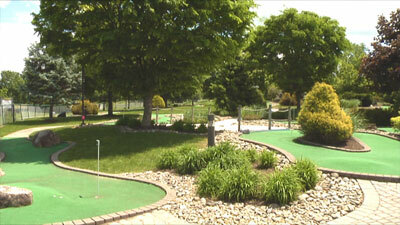 Traverse through "Golf Rush Falls", our 18 Hole Miniature Golf Course. 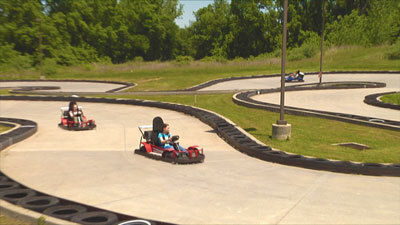 Take on "The Python" - our tight, twisting, turning Go Kart Track! Did you say Funnel Cakes? Smoothies?? A Lemonade Stand??? Anyone up for some Paint-Ball? If you just like to hang out in a fun environment with great people and a friendly atmosphere...The Golf Zone has fun and exciting activities for all! Simply Put, We're A "Hole" Lot More Than Just Golf! We Reward Your Passion for Golf! Earn Points with Every Purchase...click below to start today! The Best Decision You'll Make. The Golf Zone Family Fun Center is a first-rate facility in Honey Brook, PA, just minutes away from West Chester, Exton, and Downingtown. We'll provide you and your guests with the highest service standards in the industry. Our warm, friendly staff and our very own professionals will make your event something your co-workers will remember for years to come. The professional relationships built during your event carries direct to your workplace, increasing productivity and helping to create a synergistic environment. Driving Range Memberships on Sale Now! 2017 Driving Range Memberships are on sale now. 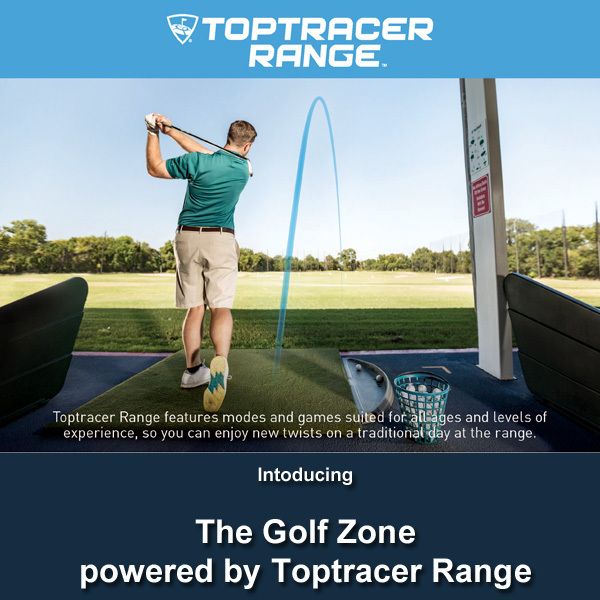 Check out our Driving Range page for details! 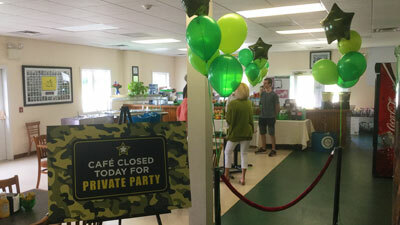 With two party rooms and an outdoor deck, why not have your next party or birthday gathering at The Golf Zone? We'll jump at the chance to piece together the perfect activities and schedule to ensure your party is the talk of the town! With so many things to choose from...and catering services ranging from Pizza & Birthday Cake to Hot Picnic Buffets...we'll find a price and program to fit your budget. No matter what, we guarantee excellent service and professionalism while making you look like the star! Wed, Dec 25: Merry Christmas!